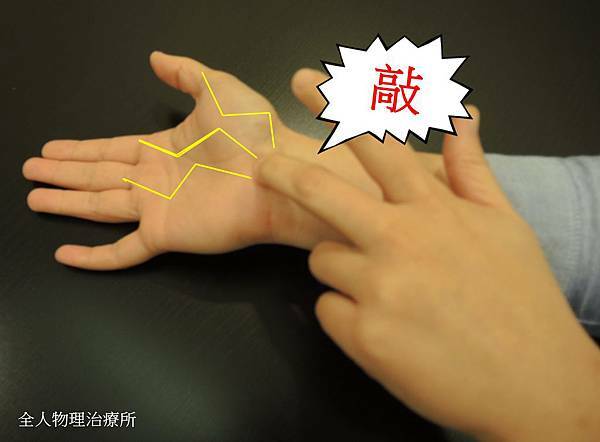 手指麻木? 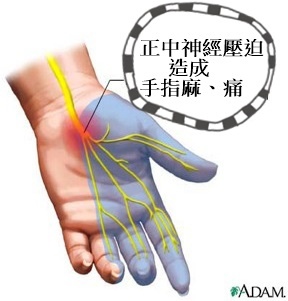 我是腕隧道症候群 Carpal tunnel syndrome (CTS) ?? Atroshi I, Englund M, Turkiewicz A, et al. 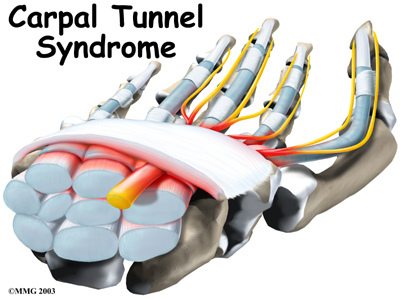 Incidence of physician-diagnosed carpal tunnel syndrome in the general population. Arch Intern Med 2011; 171:943. Gelfman R, Melton LJ 3rd, Yawn BP, et al. 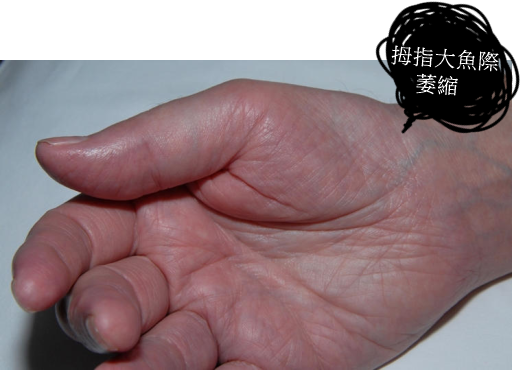 Long-term trends in carpal tunnel syndrome. Neurology 2009; 72:33. Amirfeyz R, Gozzard C, Leslie IJ. 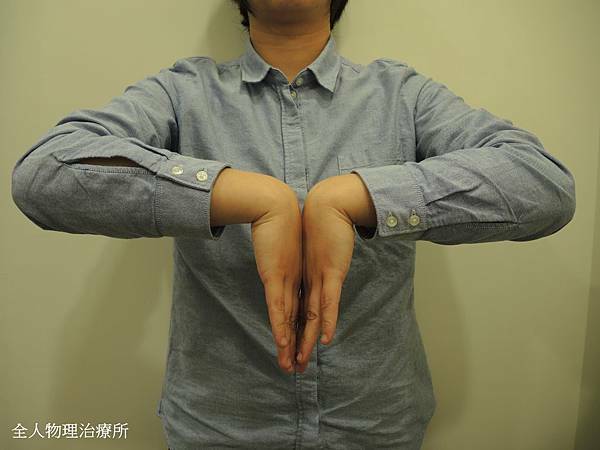 Hand elevation test for assessment of carpal tunnel syndrome. J Hand Surg Br 2005; 30:361. Bland JD. 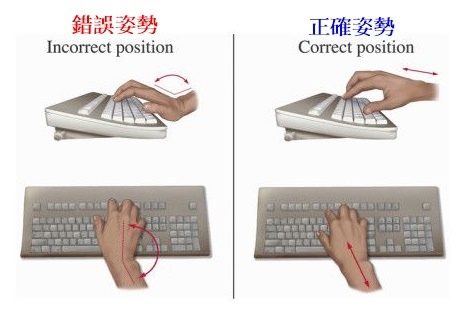 Carpal tunnel syndrome. Curr Opin Neurol 2005; 18:581. Atroshi I, Gummesson C, Johnsson R, et al. Prevalence of carpal tunnel syndrome in a general population. 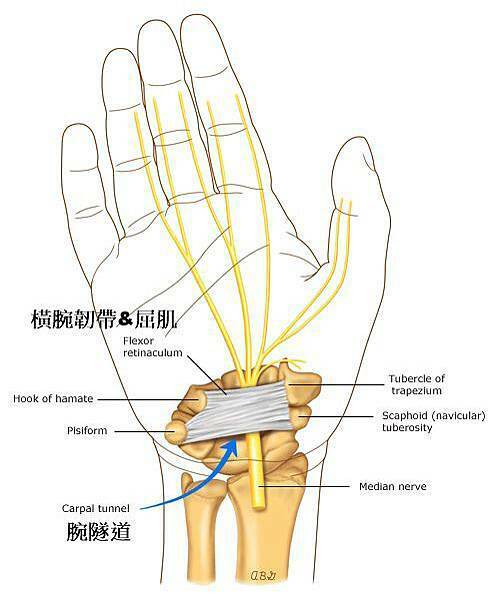 JAMA 1999; 282:153.
de Krom MC, Kester AD, Knipschild PG, Spaans F. Risk factors for carpal tunnel syndrome. Am J Epidemiol 1990; 132:1102. Stevens JC, Sun S, Beard CM, et al. Carpal tunnel syndrome in Rochester, Minnesota, 1961 to 1980. Neurology 1988; 38:134. Keir PJ, Rempel DM. Pathomechanics of peripheral nerve loading. 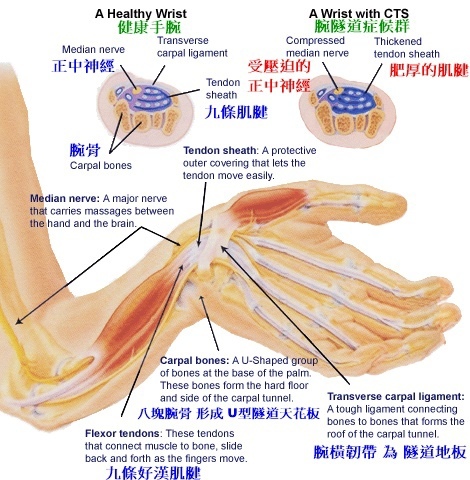 Evidence in carpal tunnel syndrome. J Hand Ther 2005; 18:259.